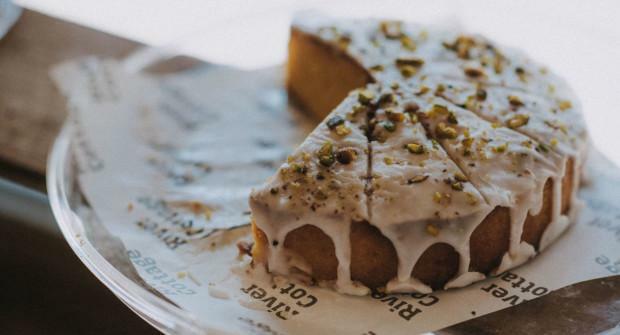 Have your cake and eat it too, with a day of baking skills and sweet pastry lessons from the River Cottage experts. 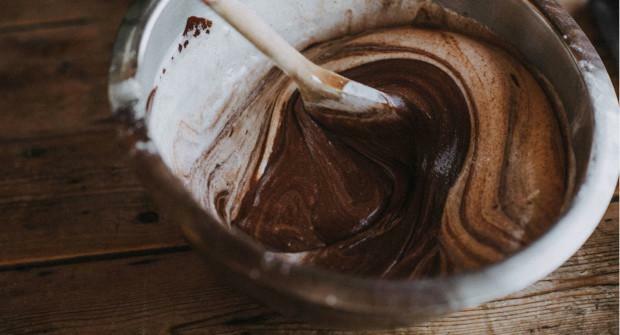 Nestled in the idyllic Devon countryside, a day at the cookery school couldn’t be much sweeter – unless you spend it on one of our cake making courses, that is. 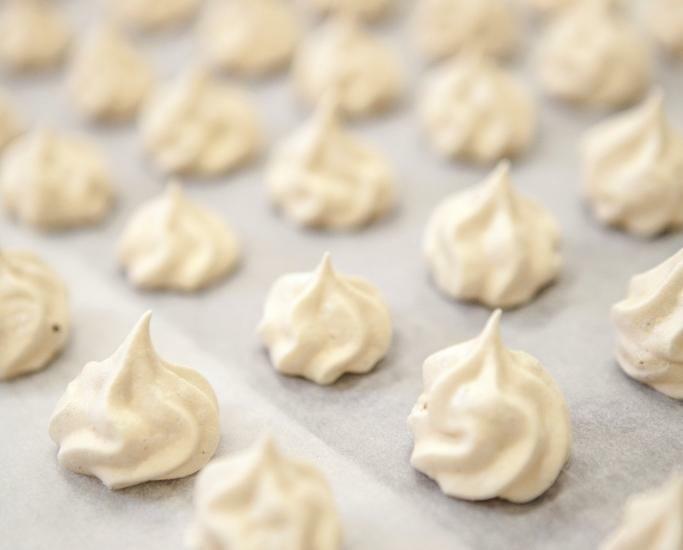 Featuring both simple and complex baking techniques and a range of classic dessert recipes, our hands-on Cakes and Sweet Pastry course is the perfect introduction to the world of pâtisserie. The course includes basic cake batter, vegetable cakes, sweet pastry, choux pastry, crème pâtissière and tarts, with the chance to sample some of your creations and take the rest home to impress friends and family. You’ll meet your hosts and start the day with tea, coffee and treats fresh from the kitchen. Get started by learning how to make sweet pastry, which will rest in preparation for your tart later on. You’ll discover what makes the perfect cake mix, and bake a batch of muffins using your favourite flavours. 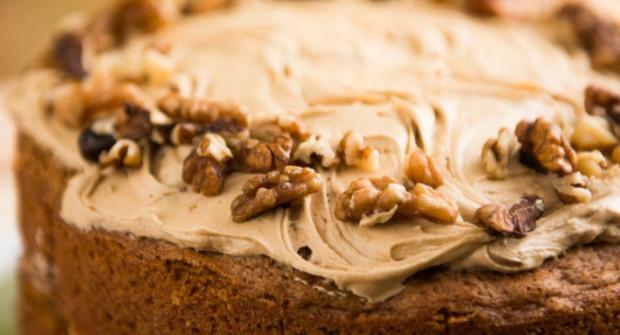 Next you’ll try your hand at a more adventurous type of cake, using seasonal vegetables from the kitchen garden. Take a rest and enjoy the fruits of your labour! 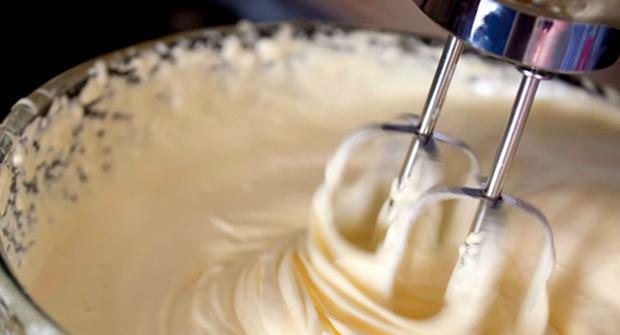 Learn how to make a rich crème pâtissière, flavoured with fragrant fresh vanilla. Blind bake your pastry case, ready to add your tart filling. When it’s time to sit down and refuel, you’ll be served lunch fresh from the River Cottage kitchen. After lunch you’ll make a batch of choux pastry, ready to use in your dessert. You’ll fill your tarts with crème pâtissiere and decorate with some seasonal goodies. After all your hard work you’ll have a chance to enjoy your choux buns, with extra trimmings made by the River Cottage chefs. There will be time to chat to your fellow scholars and the River Cottage team, before being whisked back up the hill by our tractor and trailer (at 5pm) – with all your treats to take home!